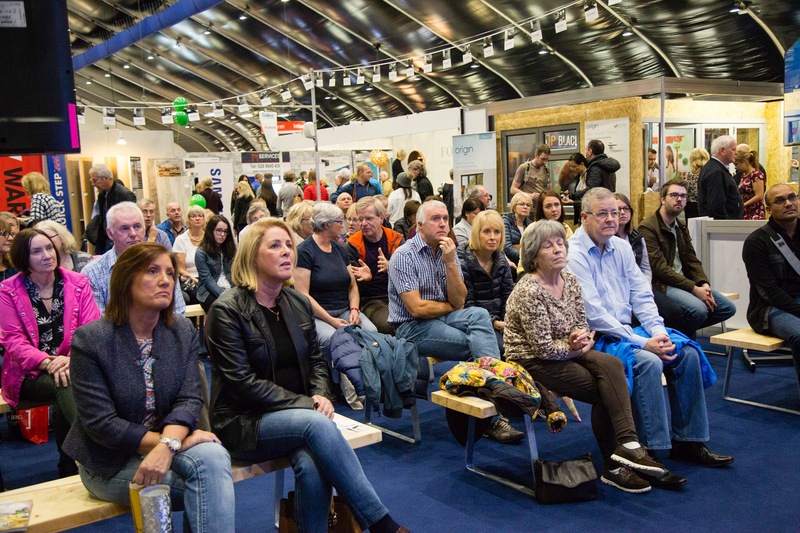 Take a seat for advice and ideas from some of Ireland's top Interior Designers. 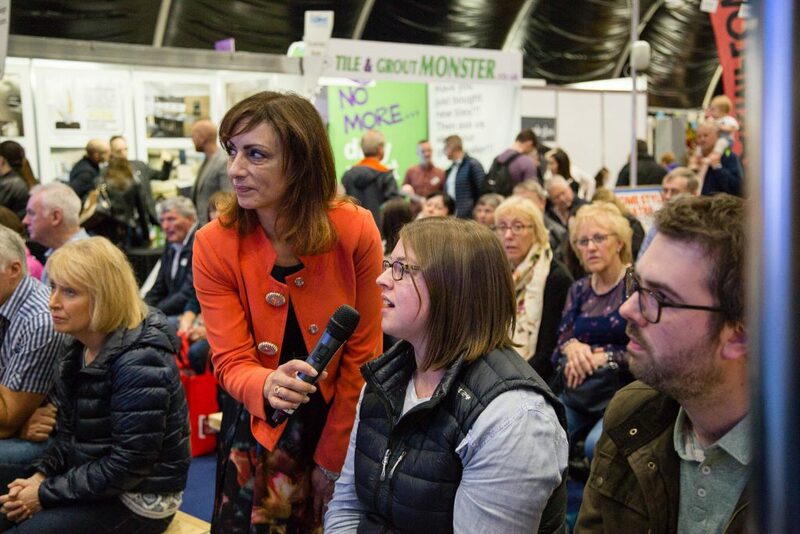 Topics covered will include colour, current trends, ways to plan a room design and much more. 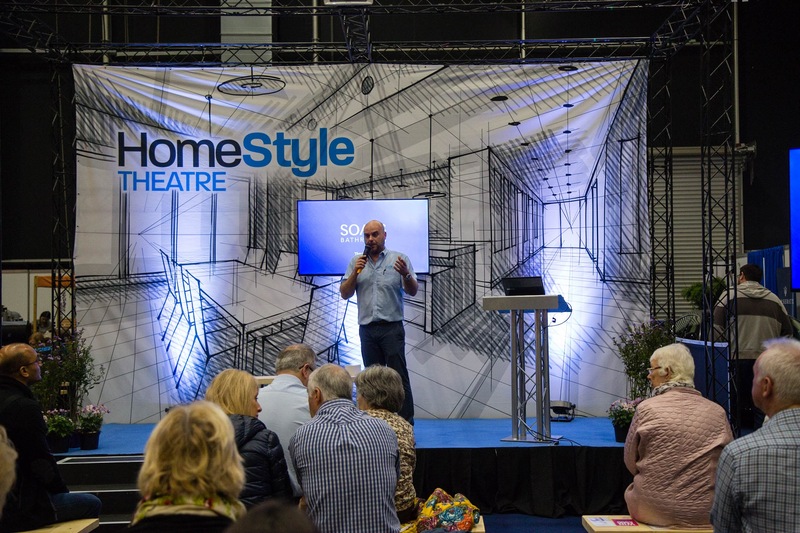 Many of the speakers will also be available throughout the day for 1-2-1 advice in the Interior Design Clinic. 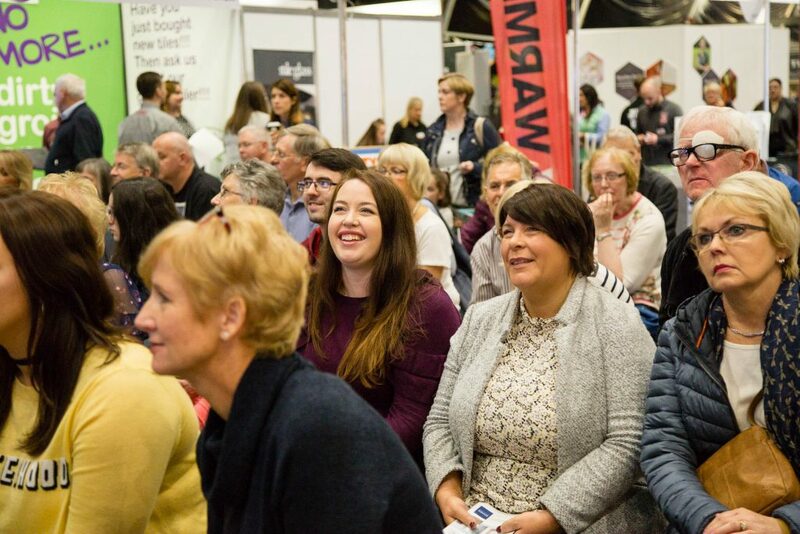 A jam packed schedule of professional speakers to gain advice and inspiration. 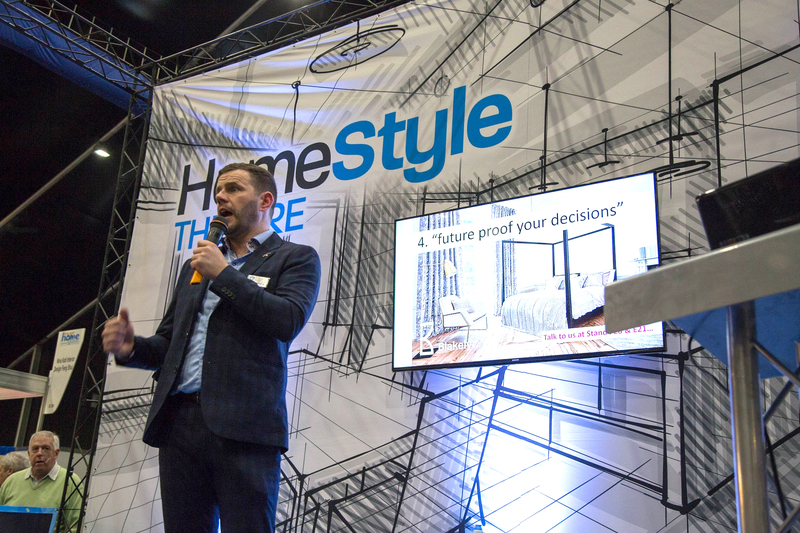 Make your house a home with our expert advice! What determines the quality of windows? 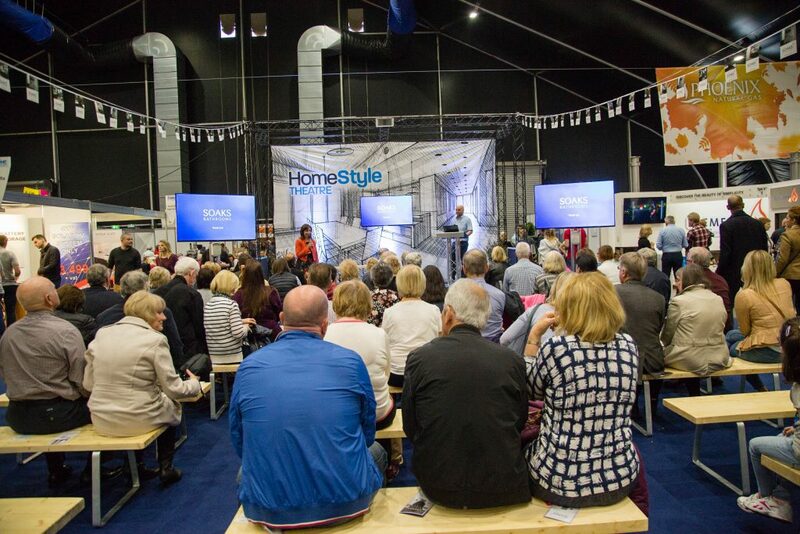 See below the experts who will be speaking at Love Your Home Belfast. Hover image to find out more. Designing your home interiors is surely one of the most challenging experiences, but also the most rewarding. Everyone wants their home to be warm and inviting. And as you travel from room to room in your home, the feeling should be consistent. Our experts at Blakely Interiors can help you create just that. 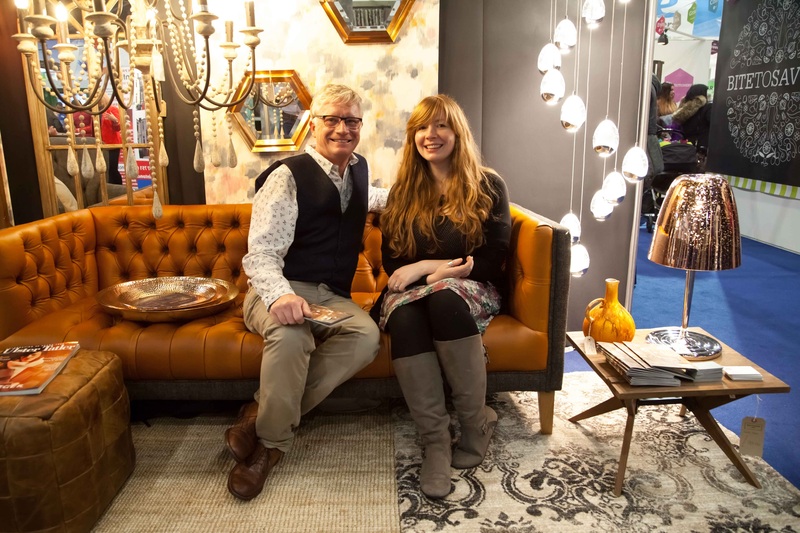 Their aim is for you to be confident in your interior design decisions. 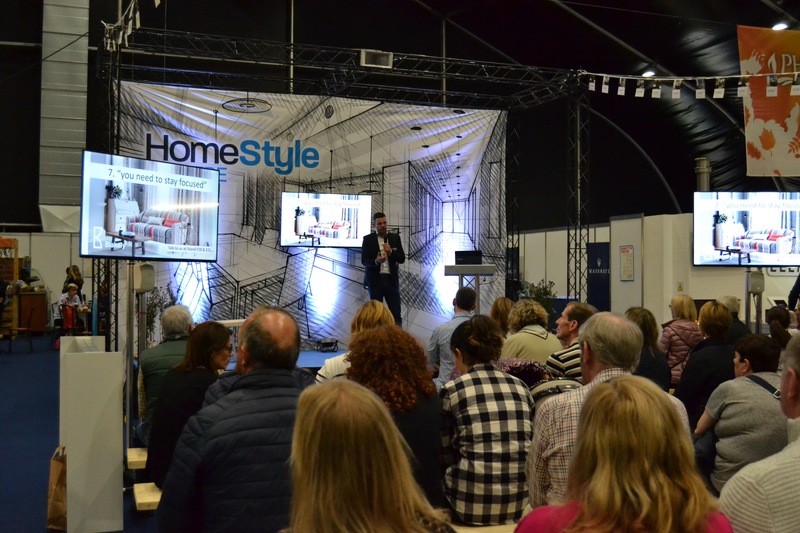 You will learn how to make your house feel like a home with our top tips which can be done at minimal effort and cost. 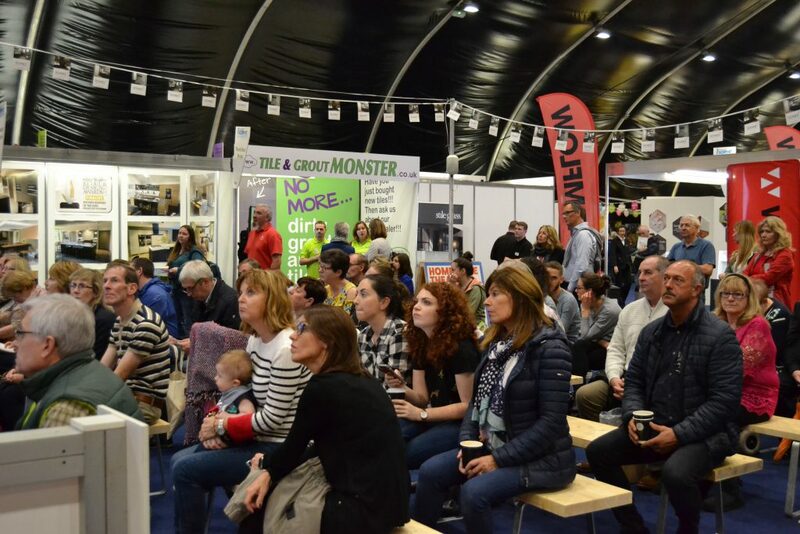 Visitors will learn how to make an informed decision when choosing windows for their project along with what defines the broad term 'quality' in windows and what the most important features of good windows are. They also be introduced to the difference between double, triple and quadruple windows. Patrick has many years experience in the construction industry. He has worked for multi national construction companies such as Heiton Buckleys, SIG Roofing, Grady Joinery and Irish rope access. 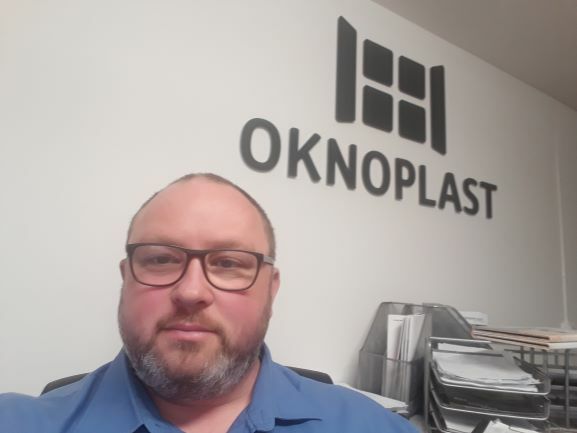 At present Patrick's role within Oknoplast Windows & Doors is Regional Sales Manager covering the Munster area while also managing the Cork showroom. 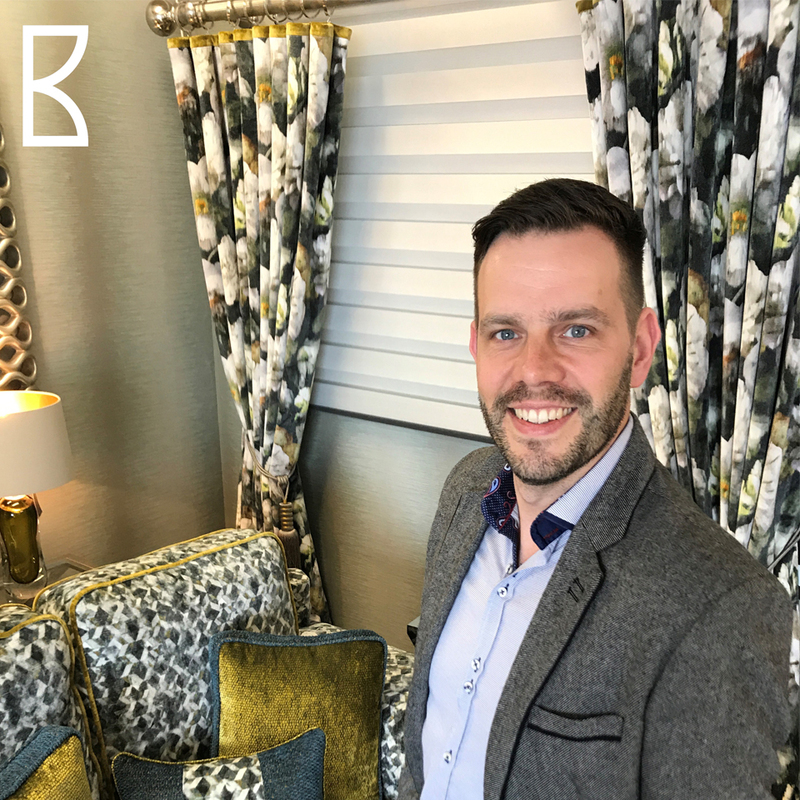 Patrick has a great interest in the window and insulation business and is very intrigued with the way the industry has changed over the last number of years. Prior to HUB, Oliver successfully launched and ran numerous heating businesses for household names such as Barlo, Irsap and DeLonghi in multiple countries across the EU. 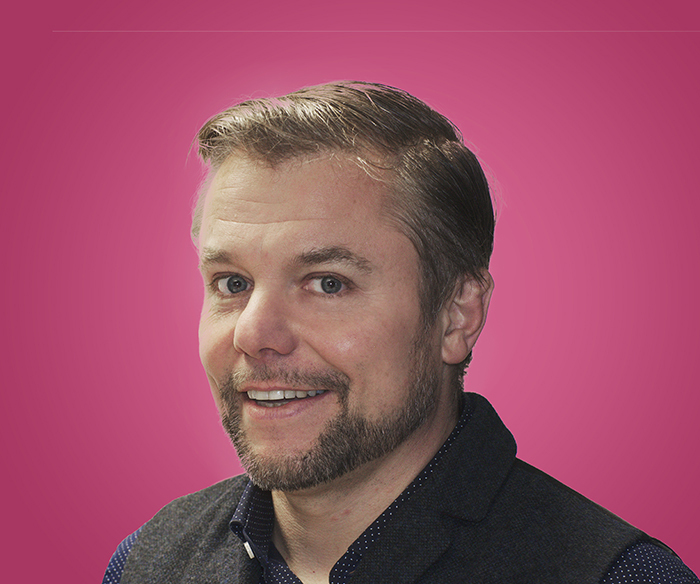 He has previous founder experience in the IT and heating sectors. At CREATE by kld we believe everyone is innately creative. Everyone is a storyteller, and you are the best person to tell your own story. Become Your Own Designer will give people an insight into how to be their own interior designer and enjoy luxe for less. Topics covered will include taking inspiration from the world around you, paying attention to the details and personalising your design to reflect you. Using award-winning Kingston Lafferty Design expertise, CREATE by kld will give you the tools you need to help you realise your dream project. All you need is imagination and dedication and then you too can transform your home from the mundane to the sublime without breaking the bank. 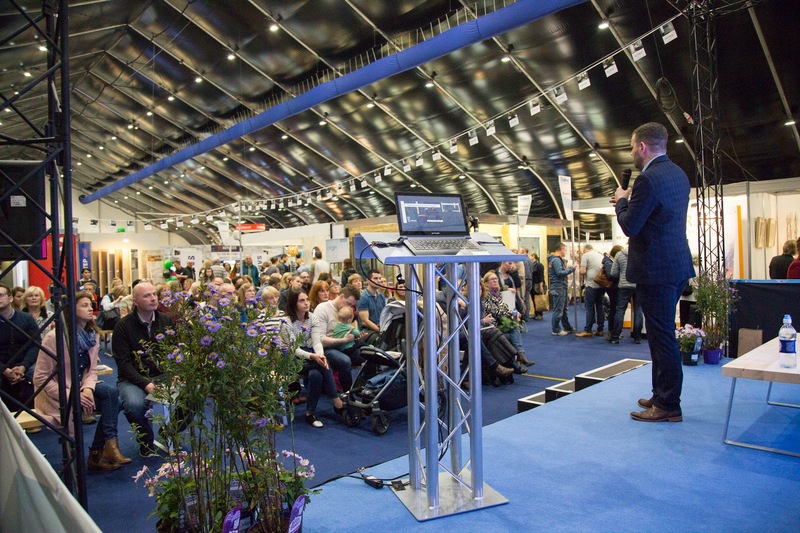 Noel will talk on the various approaches to constructing your extension and will give advice regarding the design and detailing of renovations and extensions. 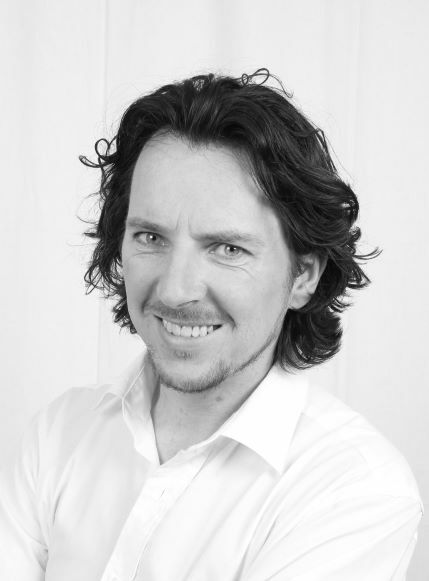 Noel Murphy has experience of changing Building Methods over a period of the last 25 years. He is Director of FutureTek Homes, a SIP’s panel company and has a wide knowledge of modern methods of construction. Noel is a Chartered Architectural Technologist, Registered Building Surveyor and Assigned Certifier. Noelle was originally involved in the fashion industry as a fashion designer for 15 years and then; in 1999 she started her interor design business. 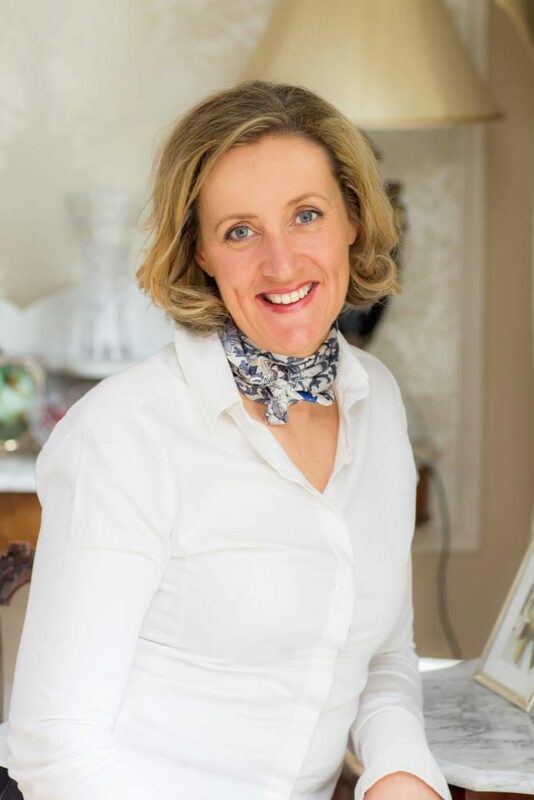 She was overall winner of The Irish Linen Guild ‘Best Designs’ judged by Paul Costello and represented Ireland at the coveted Pil D’Or awards, in Monte Carlo with Carl Lagerfeld amongst many other international names. Her passion has always been fabrics and colours so when it comes to furnishing your house or windows you will get expert advice and individual attention. Noelle will visit your home consulting with you to make the best choice for you environment, family needs and expectations. With 23 years of design experience, she can consult on plans, orientation, room layout, lighting, accessories, coordinating and advising on a renovation or new build from the beginning to ensure the best results. 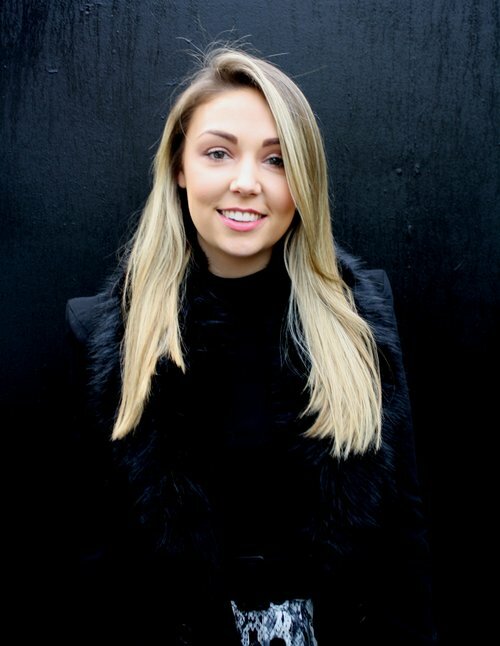 Be it classical or contemporary interior, Noelle’s experience and extensive knowledge enable her to confidently take full responsibility for even the most complex projects.